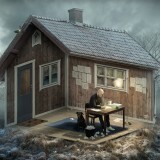 Erik Johansson has a vivid imagination. He also happens to be a very good photographer and a wizard at Adobe Photoshop. 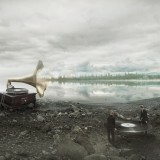 He creates photo-manipulations by taking multiple photographs and crafting them into creative and impossible scenes. His work below, created in 2010, shows a very strange intersection that almost has an uneasy feeling when looking at it. It is hard to tell if you are looking down or up at the cars in this scene. This effect is similar to the tennis court from photographer Michael Kai that was featured previously. 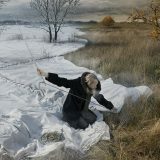 To see more works from Erik Johansson, visit www.erikjohanssonphoto.com. This is similar to the perception that gravity means going downward. Actually it is a force toward the center of the planet. 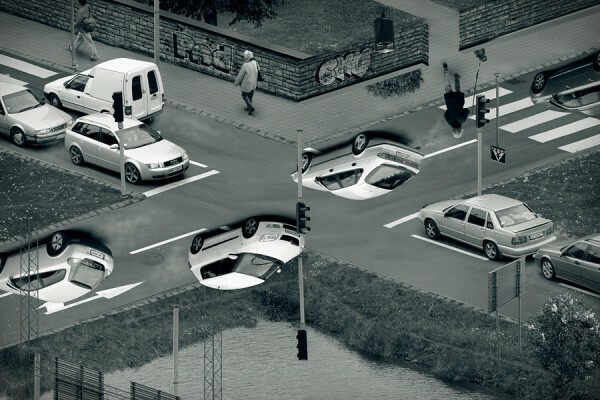 Thus the cars are not necessarily upside down.